The Speed II Pant is a high performing pant that is designed to withstand the harsh elements of winter. 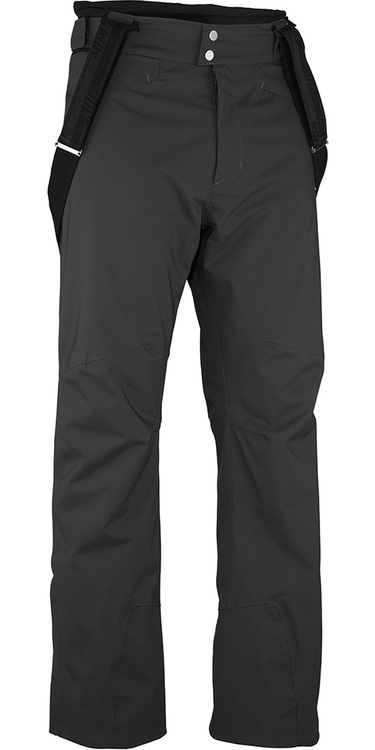 The Speed II features stretch inserts at the waist, sealed seams, leg reinforcements, and removable suspenders that give added comfort and performance on the slopes. Additionally, the pant�s Thinsulate insulation and highly breathable and waterproof fabric ensures your legs are kept warm and dry all day.